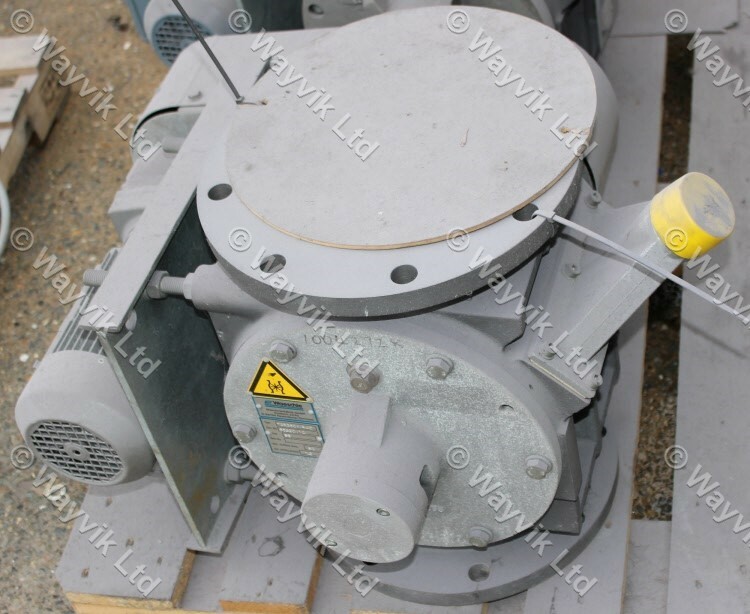 210mm Inlet / 200mm outlet SEW Eurodrive 0.55kW 415/3/50 geared motor. 42 rpm shaft output speed. Unused.